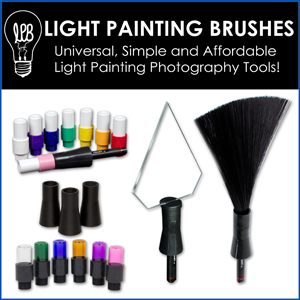 This section of the website is dedicated to the light painting artist that are leading the way in a particular area of light painting photography. 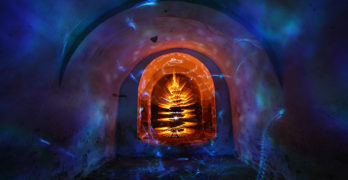 The artists listed here have pioneered a technique or style of light painting, have made some ground breaking contribution to the light painting community, and/or they are continuously progressing and promoting light painting photography. This list represents just a small part of the Light Painting community, there are many many many more that need to be added to this list.